where $c$ is a constant. 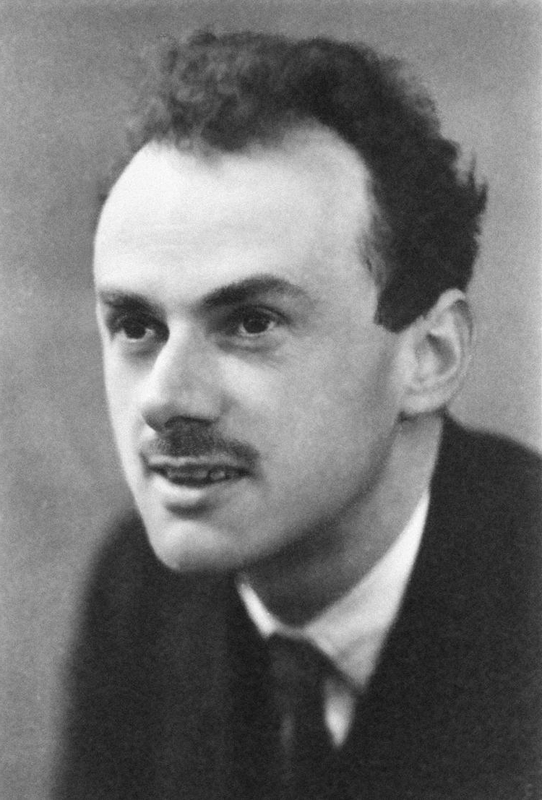 This statement comes from Paul Dirac . And here are some special cases. Next step: measuring mechanical energy.